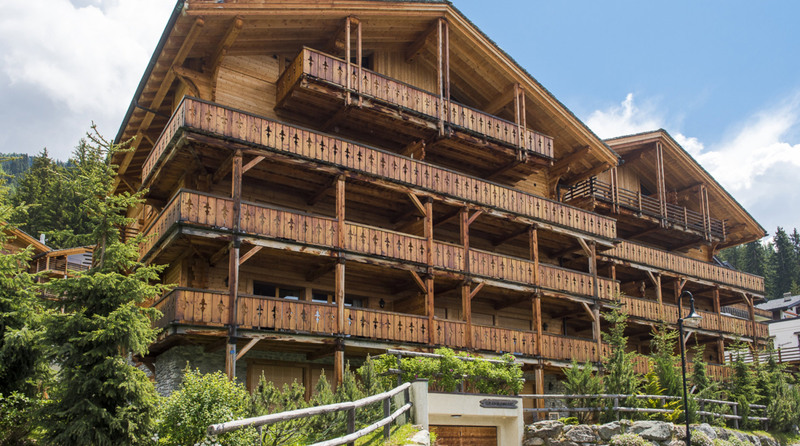 A traditionally styled apartment ideally located only minutes from the Medran lift, Plein Soleil is perfectly located for the enthusiastic skier. 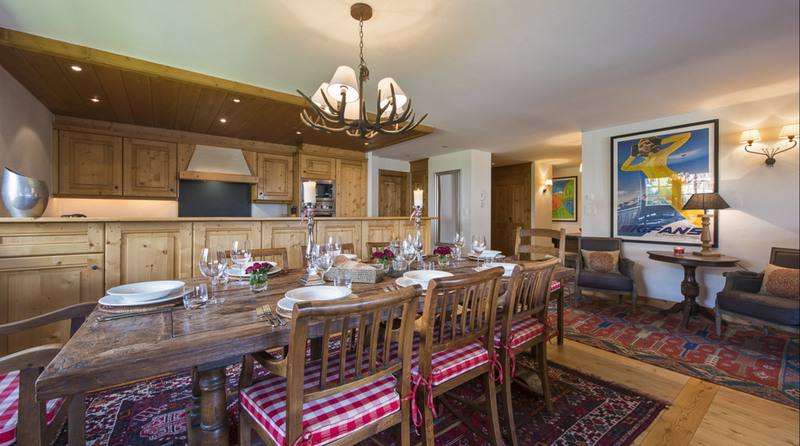 Lying on minutes away from the centre of Verbier, Plein Soleil is the ideal apartment for anyone wanting to take full advantage of the array of slopes & pistes on offer in the resort. 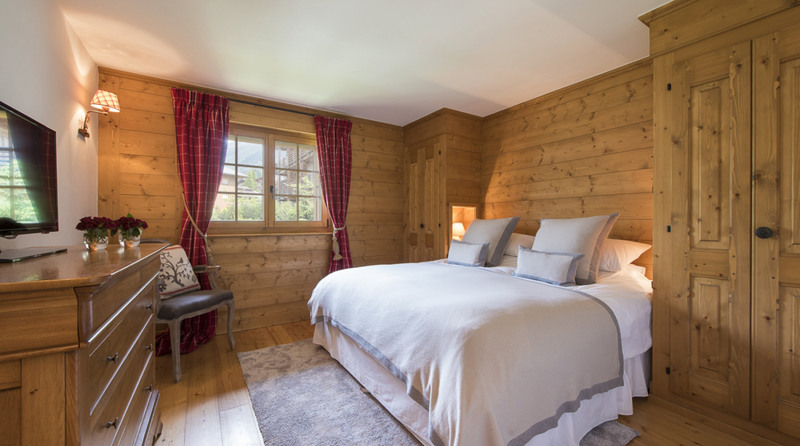 Plein Soleili is a second floor apartment able to sleep between 6-8 guests in three supremely comfortable rooms. As you enter the apartment, You'll first notice the sheer size of the open plan & living room area. 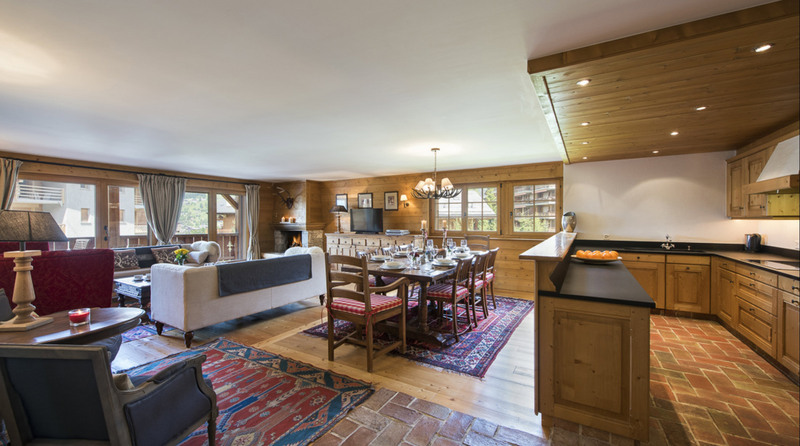 Drenched in natural light from the huge widows and french doors, this generously spacious open plan area comfortably fits all guests, whether your crowding round the dinning table for your evening meal or cosying up on the sofas at the end of a long day on the slopes. 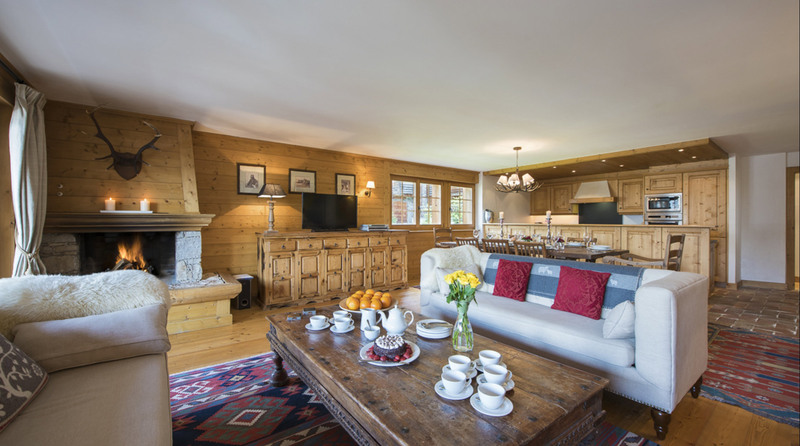 The Authentic decor of wood and stone gives the chalet real character, helping it seamlessly blend in with the surrounding village. 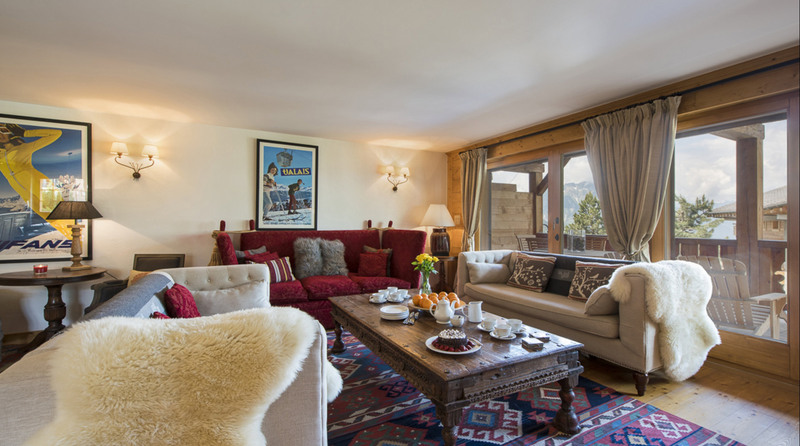 The warming atmosphere of Plein Soleil creates the ideal retreat, with soft coloured Furnishings and huge comfy sofas inviting you to indulge yourself in the luxury on offer. The huge french doors allow access to the south westerly facing balcony which, fully kitted with comfy chairs and blankets, creates the perfect locale to enjoy the evening sun. When organising a catered holiday, one of the most important aspects is the quality of food. At ski Armadillo, we pride ourselves on our culinary expertise and our ability to truly cater to the needs of our guests. We aim to create the perfect dinner party every night. We understand the need for a hearty breakfast before a long day on the slopes, so our chef is ready to provide you with a cooked breakfast seven days a week (on staff day off, guests help themselves to continental breakfast). 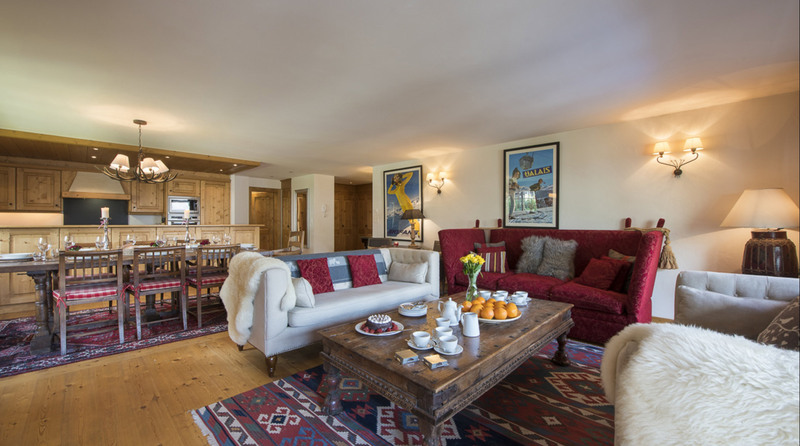 You'll wake up to the smell of brewing coffee and freshly baked bread, as well as the breakfast table laid with a variety of fruit, bread, cereals and yoghurts. On your return, you'll be greeted by the roaring fire with a selection of cakes and plenty of tea to save you from going hungry before your main meal in the evening. Our team of experts are always on hand to help out, no matter what the query. 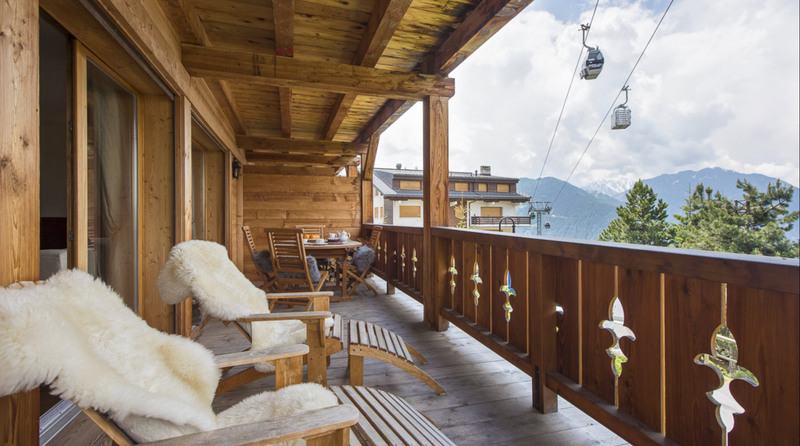 With an extensive knowledge of the local bars & restaurants, as well unbeatable experience on the Swiss slopes, our team are happy to pass on their expertise. With such a variety of activities at your disposal, you'll struggle to squeeze everything in during your stay! If you would like to eat in certain restaurants, we know how to get the best tables. Do you fancy a massage? 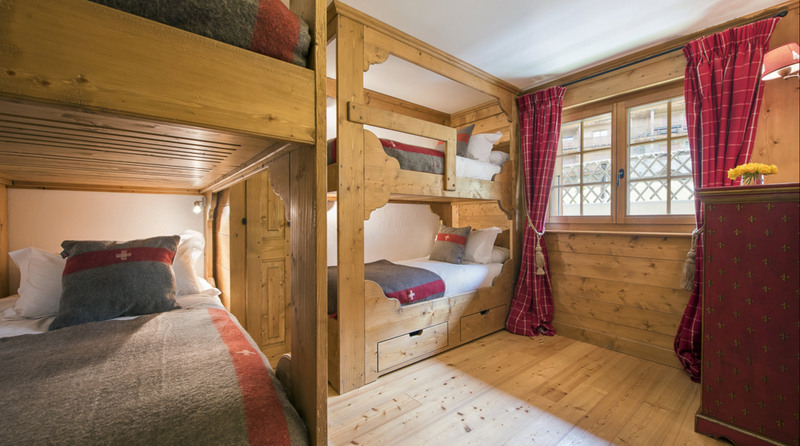 We know the best available in Verbier. 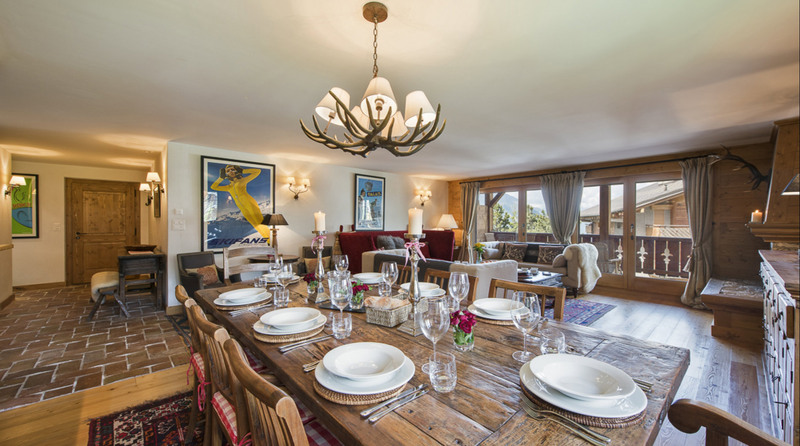 If you fancy throwing a party at the chalet during your stay, simply let us know. Any request you have, be sure to speak to us and we'll make it happen.